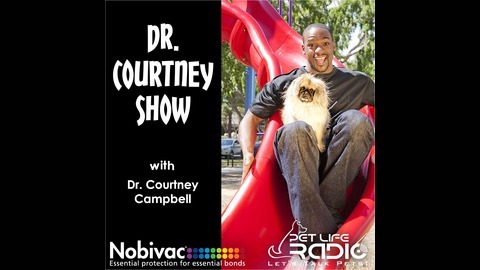 The Dr. Courtney Show is a pet parenting show dedicated to educating pet parents about ways to keep their pets healthy and happy. 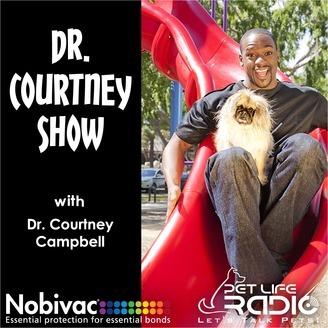 The Dr. Courtney Show is hosted by celebrity vet, Dr. Courtney Campbell, who is also a co-host of Nat Geo’s Pet Talk and a regular guest on programs such as The Doctors, Hallmark Channel’s Home and Family, and YouTube’s Pet Collective. Each episode of The Dr. Courtney Show features topics on pet health with interviews of veterinary and also pet care experts. Tune in to The Dr. Courtney Show with Dr. Courtney Campbell and learn about pet diseases and simple ways to prevent them.